Hollywood's Best Director of Today? While most of us applaud a movie by the storyline and acting skills of the characters in the movie, we tend to forget that without the mastermind of the director and his potential to amaze us the movie would not have been even half as great had the rest of the things been in place. Time and again we’ve watched and referred our friends to watch the classics of Hollywood, only because these films have managed to make us spellbound with the magic that they create. “I am going to make you an offer you cannot refuse.” – The Godfather. A timeless classical dialogue brought to us on the screen by Francis Ford Coppola. 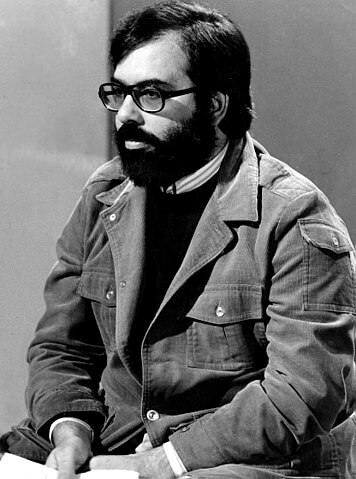 Coppola has brought on screen not only the legendary movies of The Godfather but also the movie adaptations of a lot more books like Heart of Darkness, The Great Gatsby, Frankenstein and more of his stand-alone films. We’re still watching films he made in 1972, does he need to be spoken more highly of to credit his success? 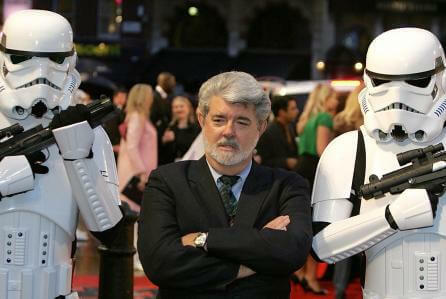 George Lucas and his whole series of Star Wars, which is not based on any comics and is his own creation and has been keeping us glued to our seats ever since the first one we watched. From the emotion that we felt when Darth Vader utters the words, “Luke, I am your father.” to watching Ben Solo being conflicted with his emotions to or to not give in to his dark side, we’ve been there together and waited eagerly for the next episode to release. An amazing set of creations from Martin Scorsese, we know of a lot of his classics such as Goodfellas, Shutter Island, Wolf of Wall Street, Taxi Driver, The Departed, Casino and so on. He is one of those filmmakers who can make films of varied genres and still be successful with each one of them. 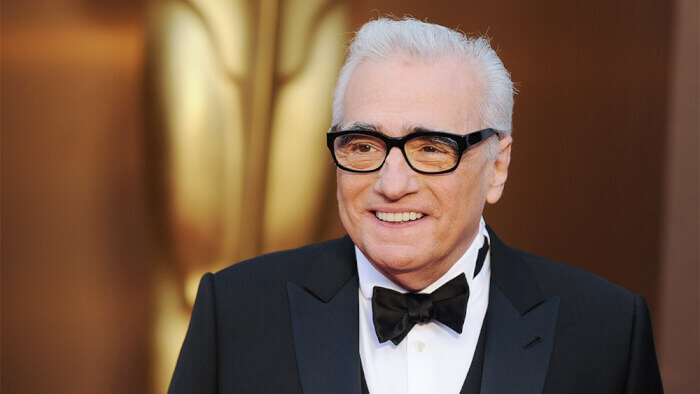 Scorsese is regarded as one of the most significant and influential filmmakers of today. Jurrasic Park, E.T., Jaws, Schindler’s List, Indiana Jones series, Saving Private Ryan – movies that had us clutching to the edge of our seats with their perfect graphics and cinematography and those that have also offered to us a great deal of variety. 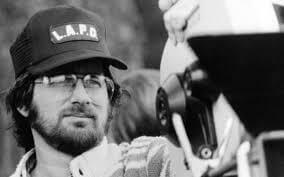 It is Steven Speilberg’s creations that have achieved box office records like never seen before, making him through his success one of the wealthiest filmmakers of the time. Each of these directors has their own style and essence, and each of them has succeeded in wanting us to watch other movies they have made and refer them to other people as well. In that way at least, all of them have attained success throughout their careers with us. There are only a handful of rotten people who do not appreciate the sass of Al Pacino from The Godfather or are not instantly attached to Star Wars once they have seen it or not recommended the movies of Scorsese the moment they are done watching. There are only a handpicked few who would dismiss Jurassic Park just because they are afraid of dinosaurs and not want to see what happens until the end. Every director who is able to leave a lasting impression has scored well in the hearts of his audience, and each of these 4 brilliant filmmakers have done so. We would not want to mix up the elements of one filmmaker with another and so why should we, minor people who just love watching movies, be allowed to judge who is the best from them? They all are, and we eagerly want for them to continue making amazing movies!